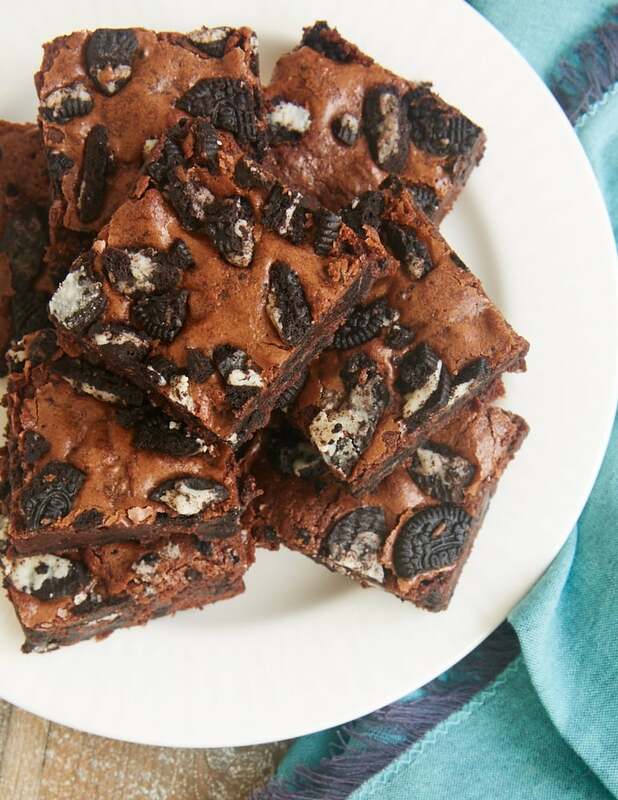 I am positively giddy to share these Fudgy Cookies and Cream Brownies with you! These brownies are just the thing when you have a serious chocolate craving. Not only are they all kinds of rich and fudgy, but they also have chopped chocolate sandwich cookies stirred right into the batter. They. Are. So. Good. My most frequently baked brownie recipe is nicely fudgy with a little crunch to the edges. For the cookies and cream treatment, though, I really wanted a seriously fudgy brownie. 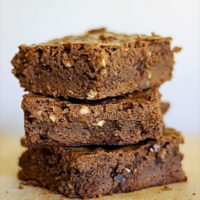 I revisited another favorite brownie recipe from the BoB archives to get started. Salted Fudge Brownies are one of the fudgiest brownies I’ve ever made. I started there, made a few adjustments, and whipped up the beauties you see here. I’m going to sound like a broken record here, but these brownies are so wonderfully fudgy. It’s a bit like they’re under-baked even when they’re thoroughly baked. No crispy top or edges here. No, these are soft and gooey all the way through. And I must give due attention to what those cookies do for these brownies. You’ll get big time chocolate flavor with all those cookies in the batter. 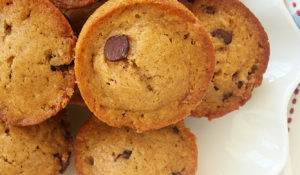 You can use mini or regular size cookies. Just chop them into small bite-size pieces. I saved some to sprinkle on top of the brownies to give them a little extra visual appeal, but you can just stir them all into the batter if you like. When you chop the cookies, there will inevitably be lots of cookie crumbs. Don’t forget about those! Add those to the batter along with the larger cookie pieces. 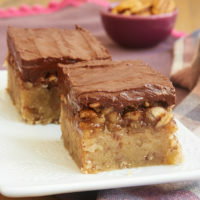 You’ll notice the crunch and flavor when you bite into a piece of cookie in the brownies. But those crumbs get dispersed throughout the brownies to elevate the chocolate flavor to some superlative levels. Besides the amazing chocolate flavor and fudgy texture, I love that these brownies are made in just one bowl. They’re wonderfully quick and easy. No mixer needed! 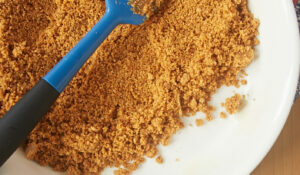 Just grab a whisk for mixing the batter and a spatula for spreading the batter in the pan. 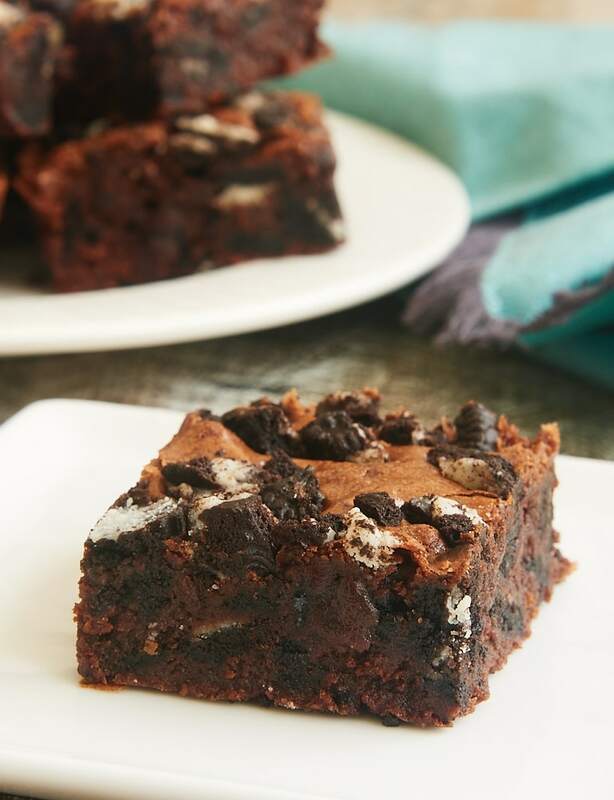 Fantastic fudgy brownies with big chocolate flavor… Quick and easy to make… These brownies are pretty perfect in my brownie book! Set aside about 1/4 cup of the chopped cookies. Add the remainder to the brownie batter, and stir to combine. Transfer the batter to the prepared pan and spread evenly. Scatter the reserved cookie pieces over the top of the batter. Press down lightly. 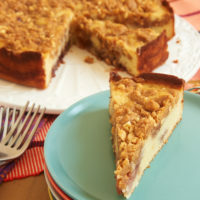 Bake 30 to 35 minutes, or until the edges are set and a pick inserted into the center comes out with a few crumbs attached. Cool the brownies in the pan. Then use the overhanging lining to remove the brownies from the pan. Cut into squares and serve. Fudgy brownie recipe slightly adapted from Salted Fudge Brownies. These look unreal. 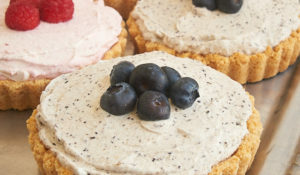 I love that you sprinkled Oreos on top too, makes them look so pretty! I’ve never seen the word fudgy so many times in one post, love it! These look amazing! When you say a 9-inch pan, do you mean 9×13? Hi, May. These are made in a 9-inch square pan. If you want to use a 9×13 pan, I would double the recipe. Otherwise, I think they’ll be too thin to bake properly. 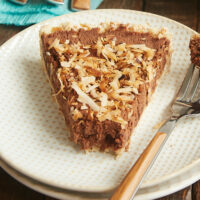 Without doubling the recipe, you could also try using a 9- or 10-inch round cake pan. Our local ice cream maker here in MI sells Cookies and Cream ice cream. I made these and purchased the ice cream to go with……..Awesome! Both are now gone! Sounds amazing! Love the double dose of cookies and cream! 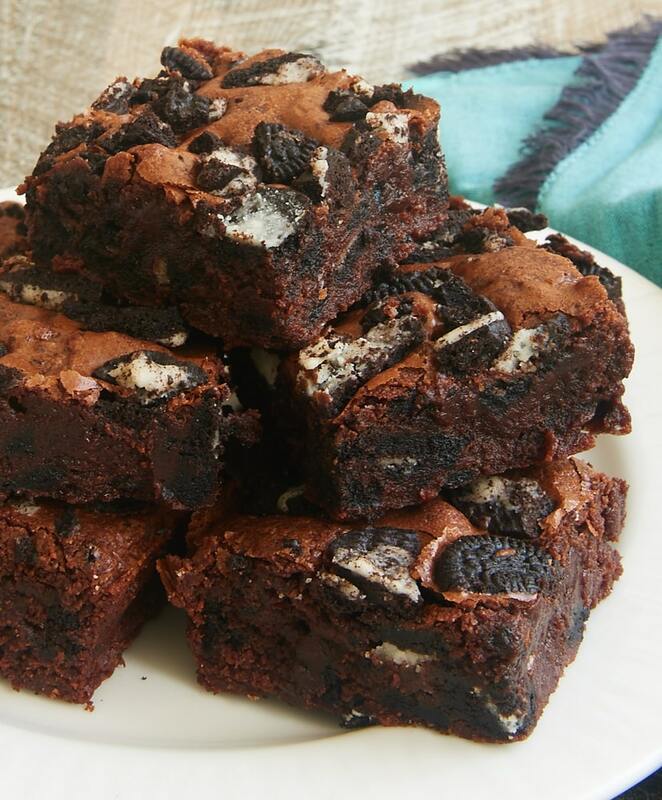 something about Oreo’s in brownies…it’s just magical. These look like THE BEST! 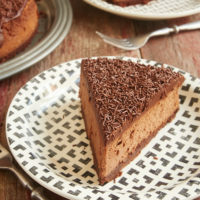 Hey can i make this in a casserol dish and i dnt have a deep baking pan? 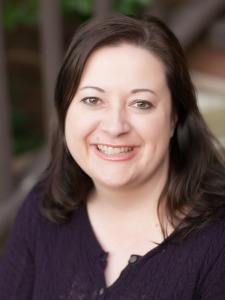 Hi, Tari. Any 9-inch square pan should be fine. this looks wonderful! 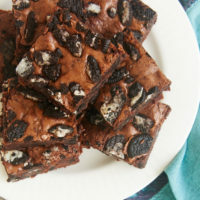 A nice twist most brownie recipes and great combination of flavors, including the cookie -sandwich-oreo add-in, will have to visit the other brownie recipes too! thank you for sharing this! I’ve lost count how many times I’ve made these. They’re so yummy! I just made these and they are delicious! 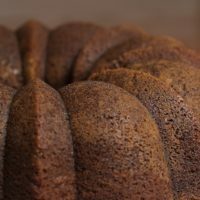 So moist and a great chocolate flavor. Will definitely be making again. I’m glad you liked them, Tad! They’re just the fudgiest!